My name is Rachel and I am the face behind the camera at Rachel Garay Photography. I specialize in newborn, baby, child, and family photography. I am an on location photographer, my sessions mostly take place outdoors at the many locations around Montgomery County that I use and at my client’s homes. 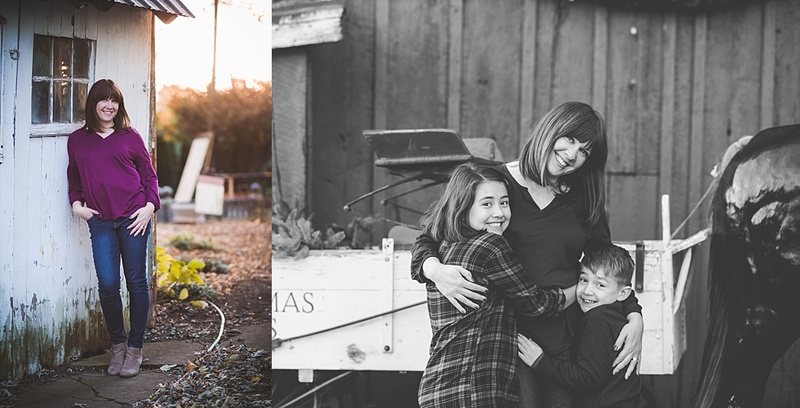 I am married to my best friend and have 2 beautiful children who are kind enough to let me practice on them…a lot! I love girls night out, starbucks, sushi, margaritas, and instagram. I like my sessions to be filled with lots of giggles, tickle fights, and over all silliness. As a mom I know how quickly our babies grow up. My ultimate goal is to freeze time for you in timeless pictures that you will cherish forever. I would love to this for you and your family. Schedule a session and let’s have some fun! Please visit me on my Facebook page as well!